Estimating: We have you covered! 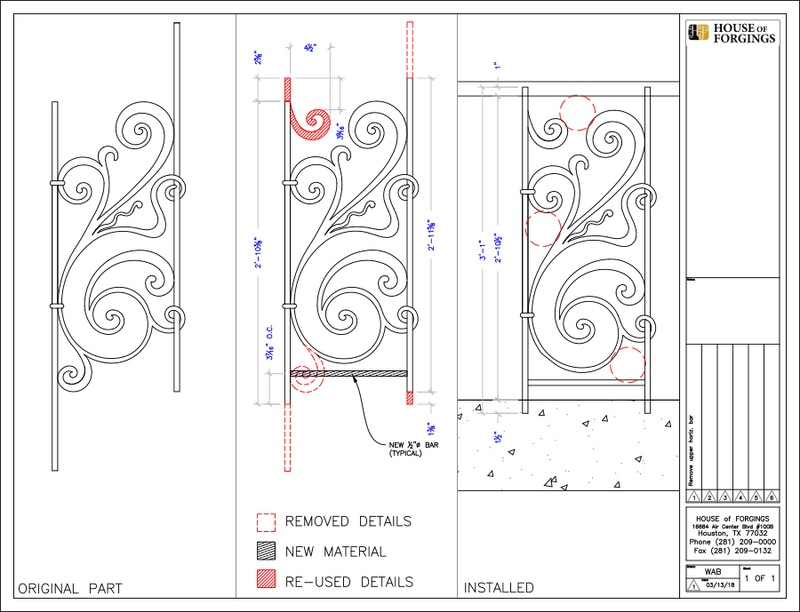 Ornamental iron panels can be tricky, let us help with our full estimating services. Just provide us with a field drawing or plan and which design you want. We provide you with a full parts list, scope of work and CAD line drawings. 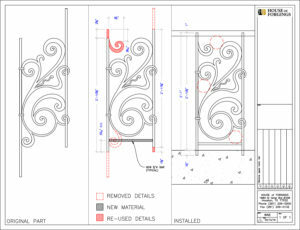 If you need to modify panels for code compliance or just fulfill a client’s design request we can help. We can weld any number of components including scrolls and extension bars, and even weld panels together. 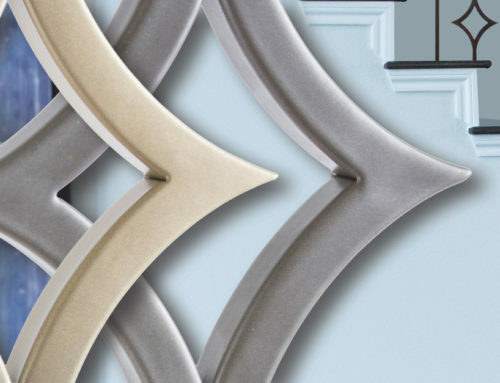 We also provide painting and powder coating services and can match any of our standard finishes.